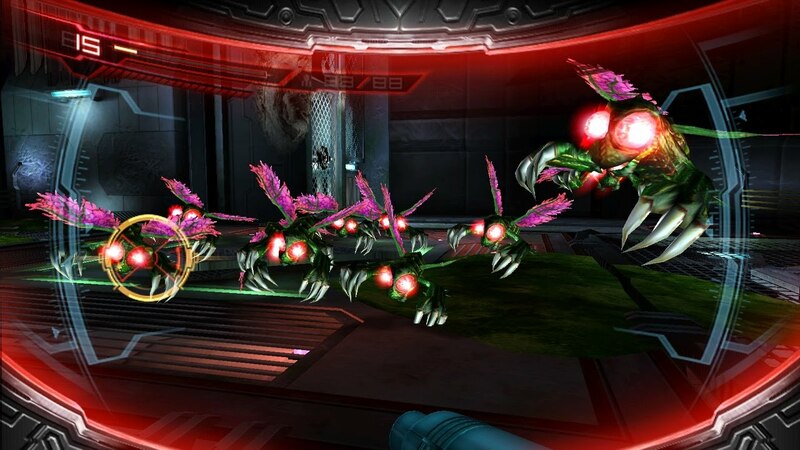 Synopsis: The day is finally upon us that Metroid for the Nintendo Wii is out. Many thanks to Nintendo for providing us with a review copy to get our hand on time with their latest version of one of Nintendo’s most popular franchises. 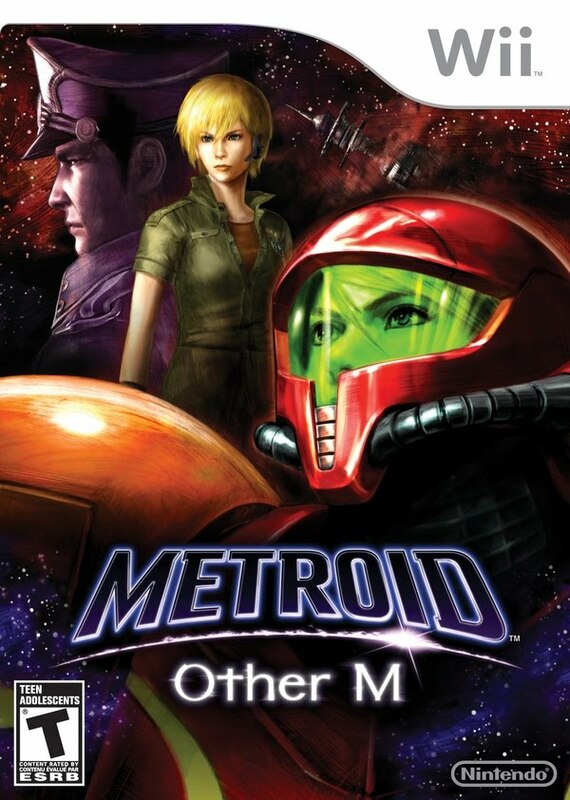 Samus is back, but in Other M, fans will finally get an inside look behind her past that led her to become a bounty hunter, through her failings, flaws, and motivations. One of the most exciting features to this resurrection is the gameplay as it uses just the Wii remote held sideways to play in a form of the classic Metroid I’m used to but point the remote at the screen and see the orientation go to first person to search for hints and kill some baddies. 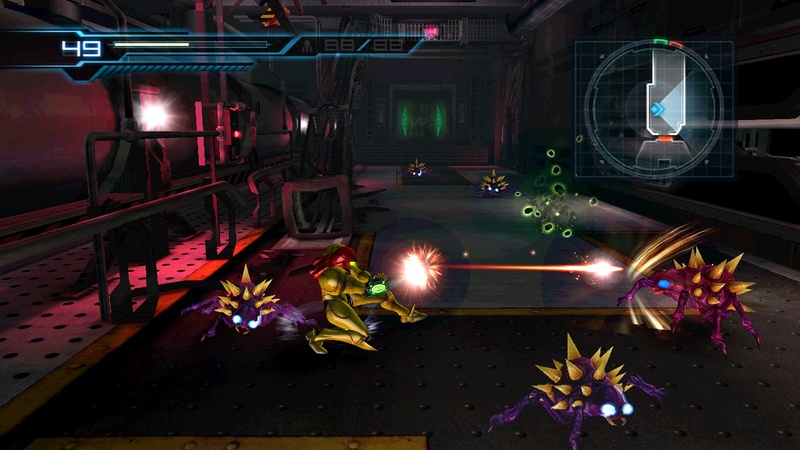 Without further ado, let’s see what happens when Team Ninja, developer of Ninja Gaiden, collaborates with Nintendo, in Metroid: Other M.
Praise: My background with the Metroid titles was mostly with Super Metroid, Fusion, and Zero Mission. This isn’t a 2d side scroller like Metroids past, but more of a 3d environment, which does a great job making the levels feel much bigger. The controls and gameplay are definitely reminiscent to their Ninja Gaiden titles, with fast fluid action, button mashing, last minute dodging, and frequent deaths at times. Voice acting does a great job at placing emphasis and emotion into the deep story of Other M, while the weapons, enemies, and sounds make if feel genuine to its roots. One thing I feel that needs a shout out is the use of just the remote, as not having to plug in a nunchuk or classic controller is rather convenient, and personally I like the feel of playing games with the remote held sideways. difficult and borderline frustrating trying to find out where you need to go next. 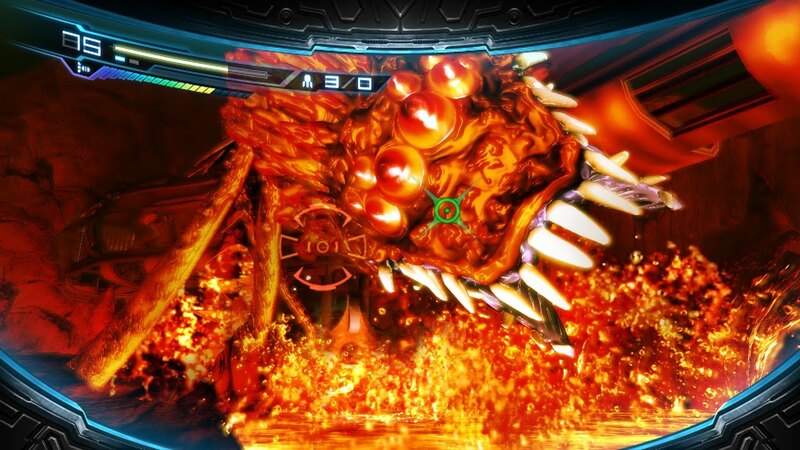 Overall, Other M is a lot of fun and provides a good story into the history of Samus. From the gameplay, to the old Metroid feel we have grown to love over the last couple decades, it is definitely worth the time spent playing through. 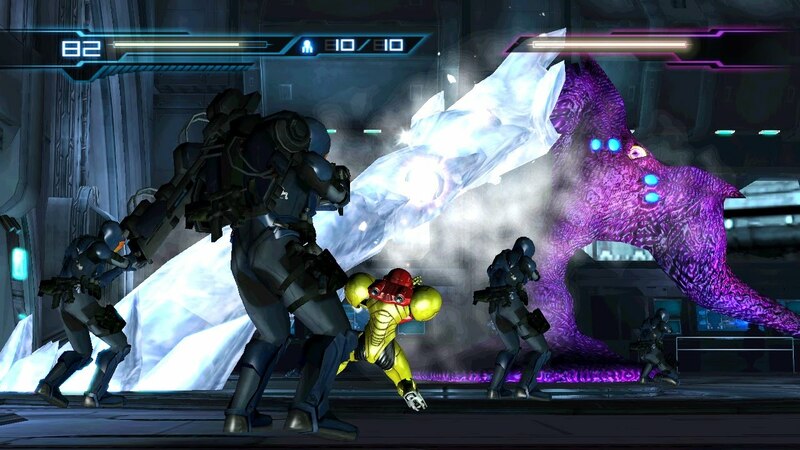 Though, there wasn’t too much in the way of replay value for Metroid fans, but Team Ninja fans will most likely go back to playthrough on the harder difficulties. Mashbuttons.com gives Metroid: Other M a 7 out of 10.